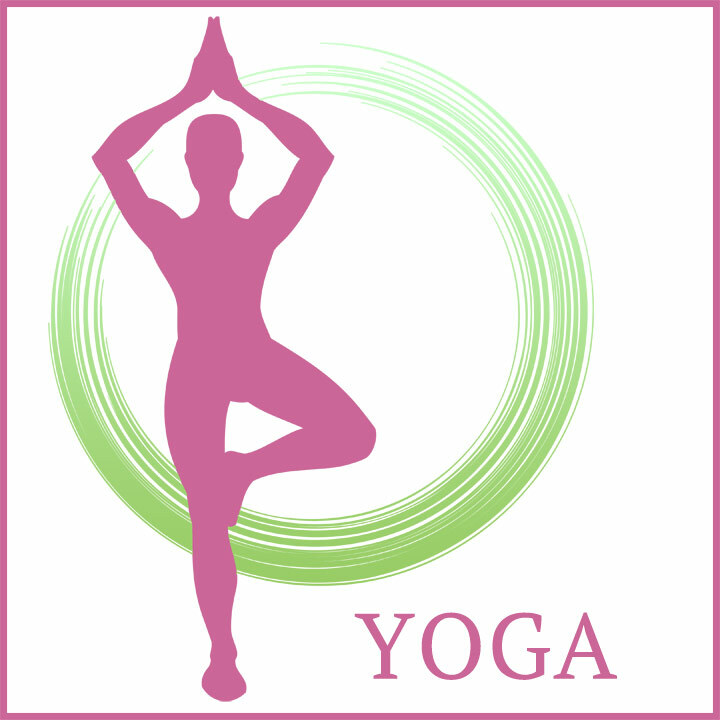 Bring yoga mat, otherwise mats will be provided. 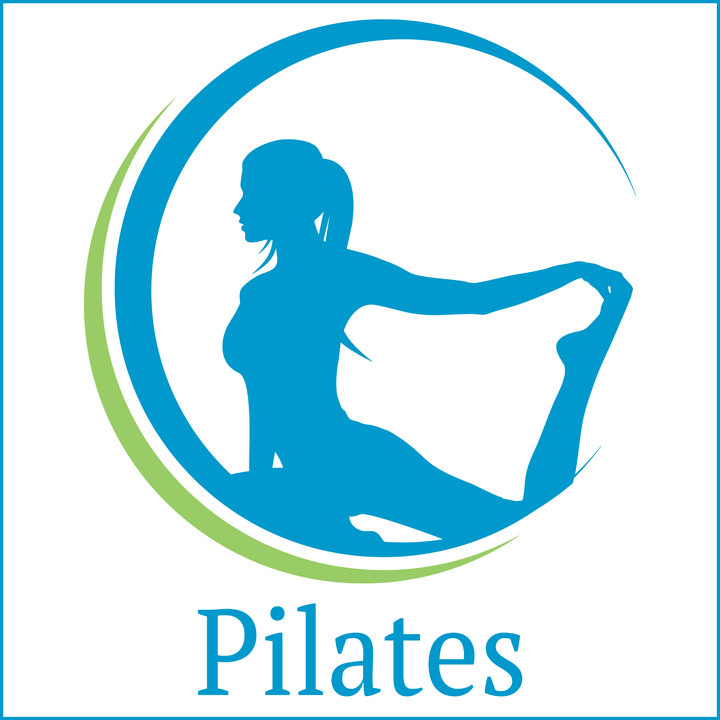 Georgann is a Certified Personal Fitness Trainer & Pilates Instructor. A method of controlled movements to build core strength and endurance for the entire body, all fitness levels. 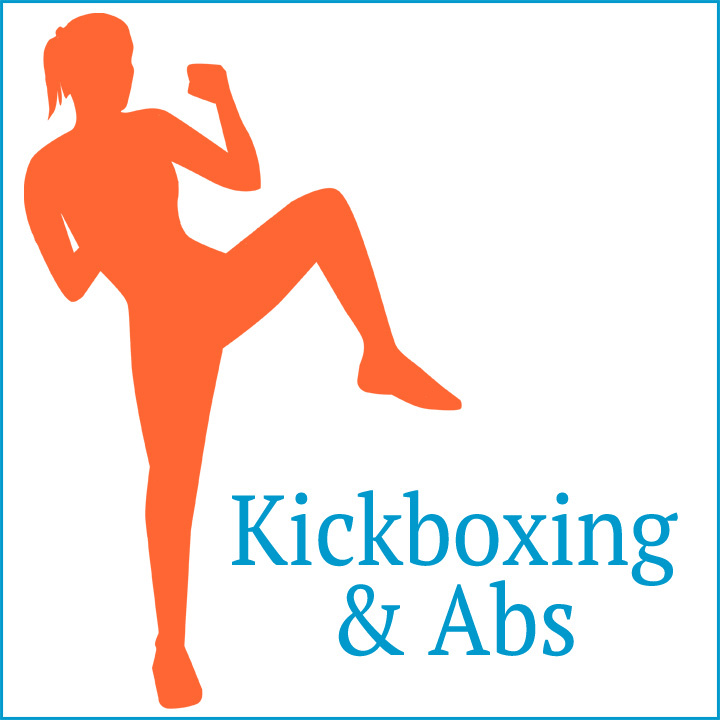 Kickboxing gives you phenomenal Fat-Burning Cardio, and strengthens your whole body with controlled punching and kicks. Kickboxing provides an Intense Core Workout & Upper Body Strength. This class is for everyone – Women, Men, Beginner or Advanced. You work as hard as YOU want! 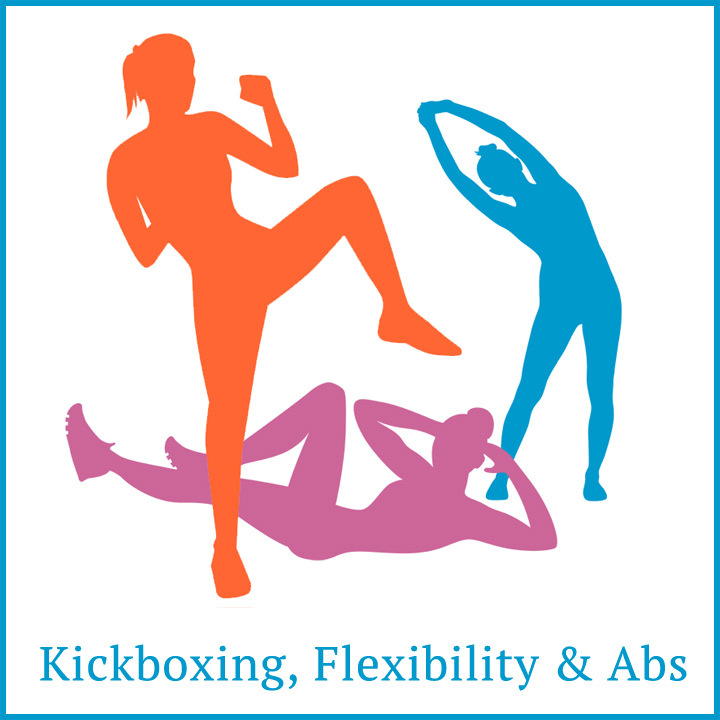 Class will begin with Cardio Warm up, Level 1 Kickboxing moves, Abs & Flexibility. Try a class, you’ll walk out feeling awesome!